This is the playingCLIL eBook! 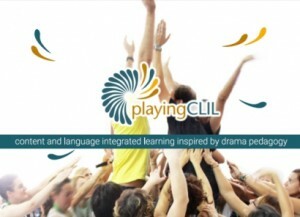 we reach the top level of the playingCLIL project! Finally: The eBook is now available for download!